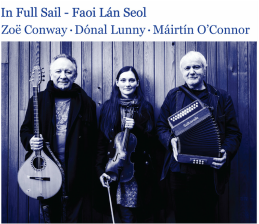 "In Full Sail - Faoi Lán Seol"
"The title tells it like it is: In Full Sail – Faoi Lán Seol is a magical snapshot of three musicians flying fast and high on the momentum they have conjured with apparent effortless ease. 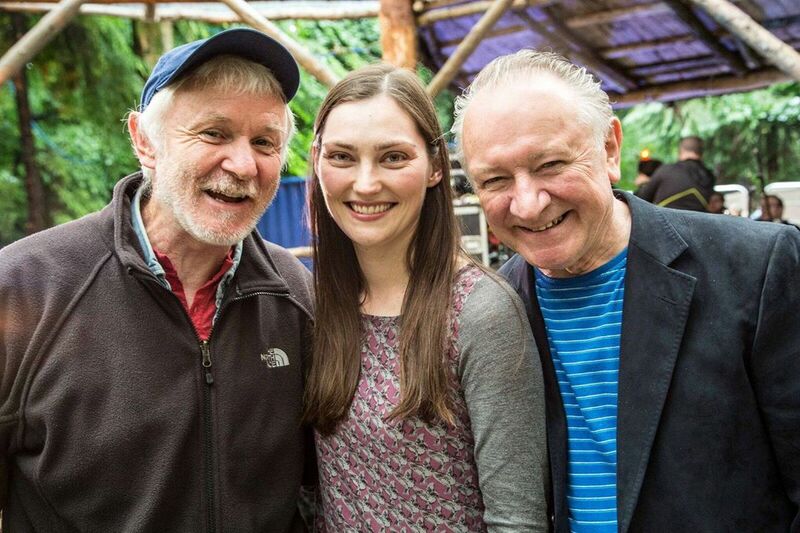 Zoë Conway, Dónal Lunny and Máirtín O’Connor achieve the near impossible: capturing the energy of a live performance in studio, fuelled by a heady (and deliciously unpredictable) mix of traditional and spikily original tunes, along with a smattering of covers. 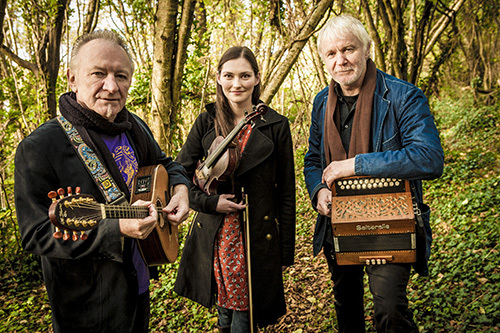 Conway strikes a lonesome tone on their gorgeous reading of Coinleach Ghlas An Fhómhair, and it’s a delight to hear Lunny (long admired for his percussive genius) give free rein to his subtle melodic sensibilities. O’Connor’s playing is a joy, his original compositions offering an Einsteinian facility to surprise and delight. A richly diverse collection."